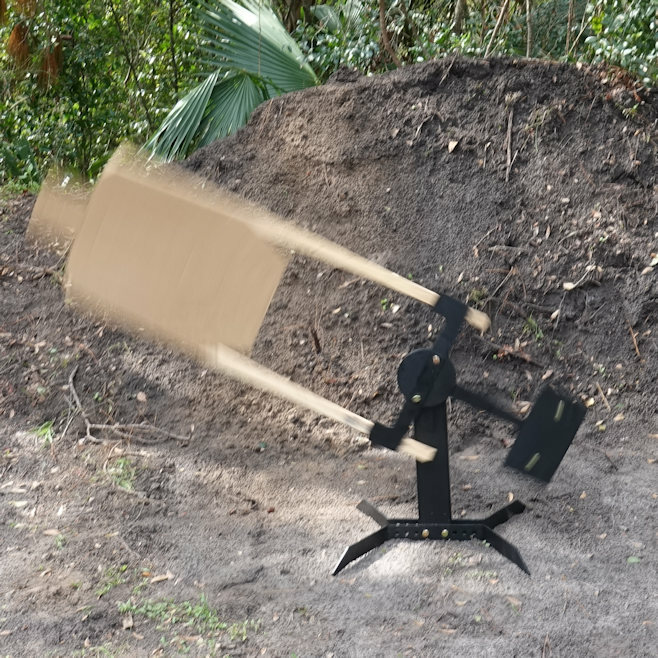 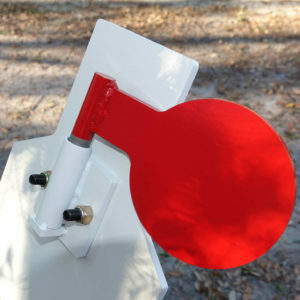 Sitargets.com 22lr Precision Target System from SItargets on Vimeo. 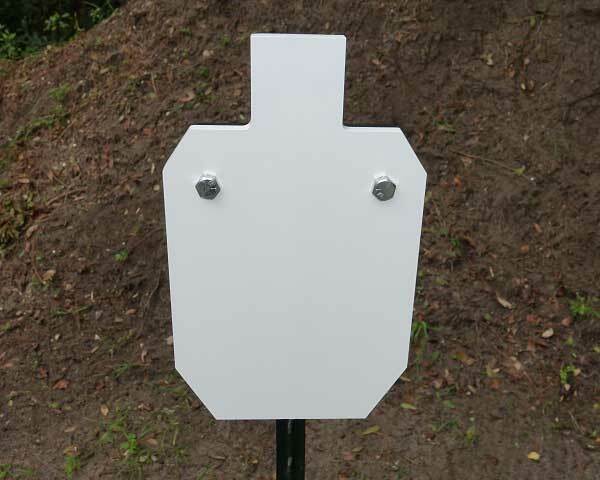 The Superior Ideas Precision .22LR Rimfire Target System is perfect for training or competition use. 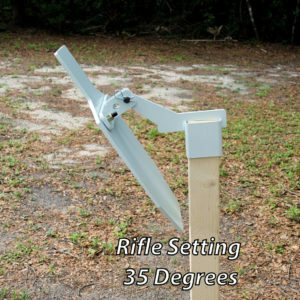 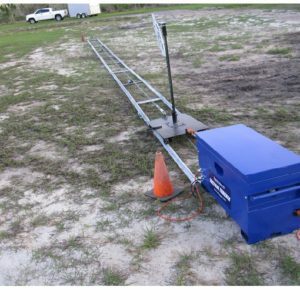 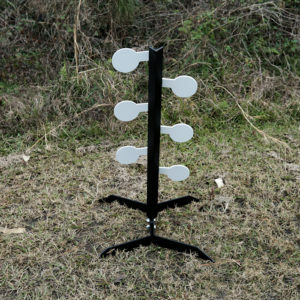 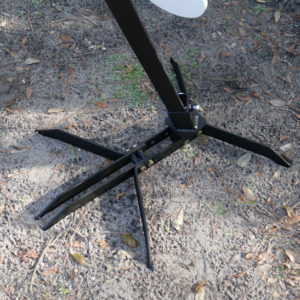 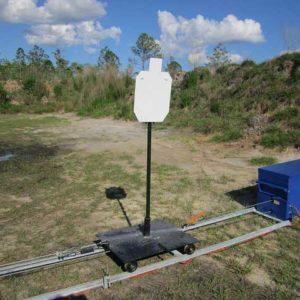 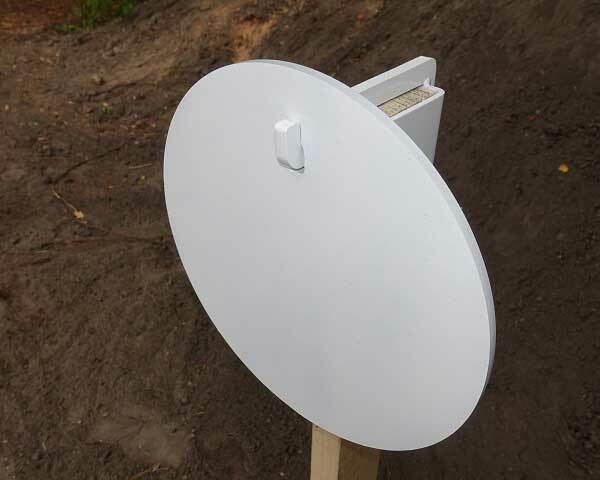 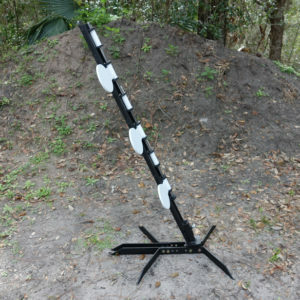 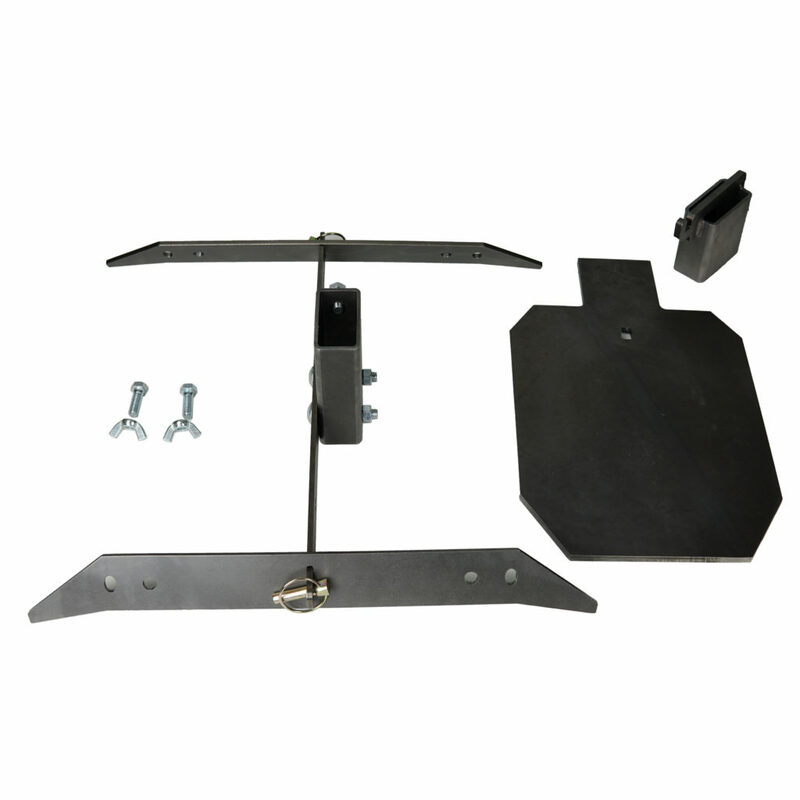 Compact and durable, the Precision Target System is portable and easy to set up! 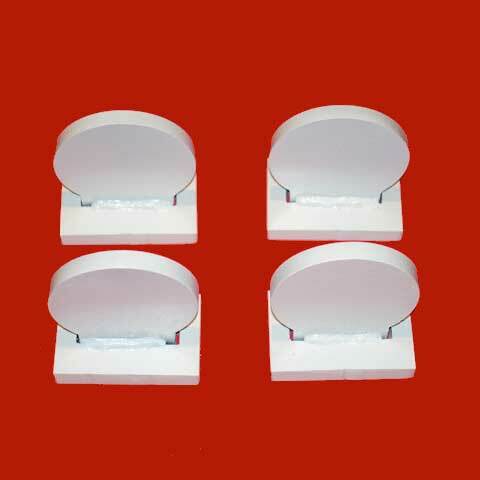 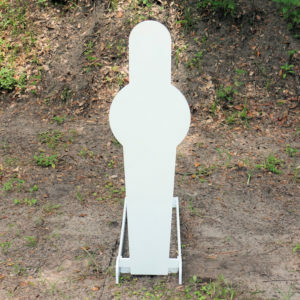 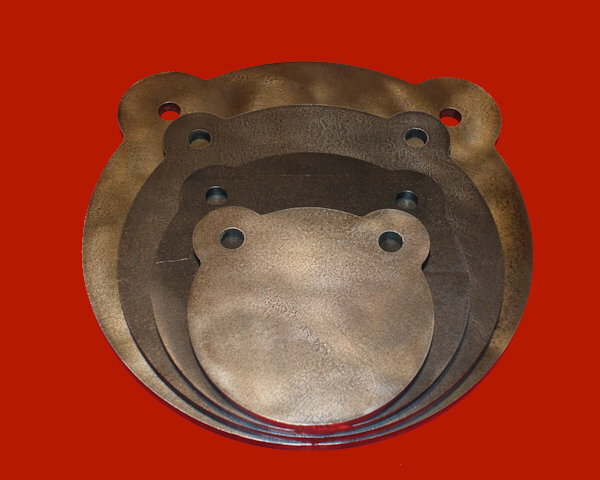 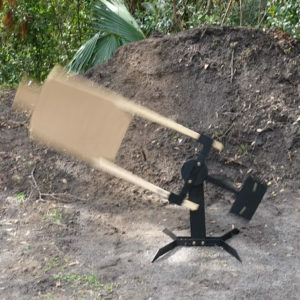 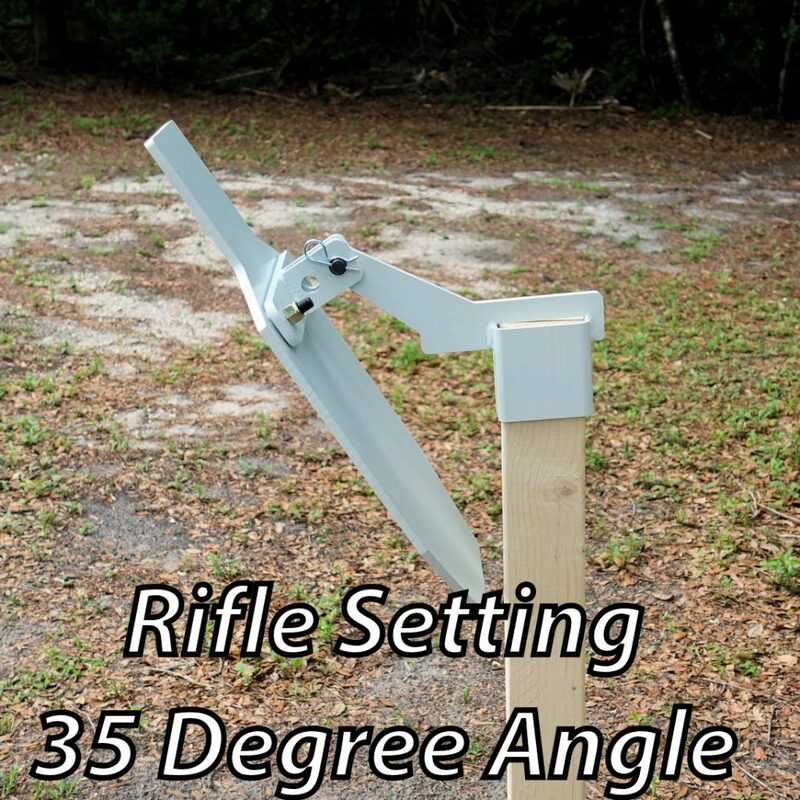 Featuring 5 targets made from 1/4” thick AR500 Steel this is made to last! 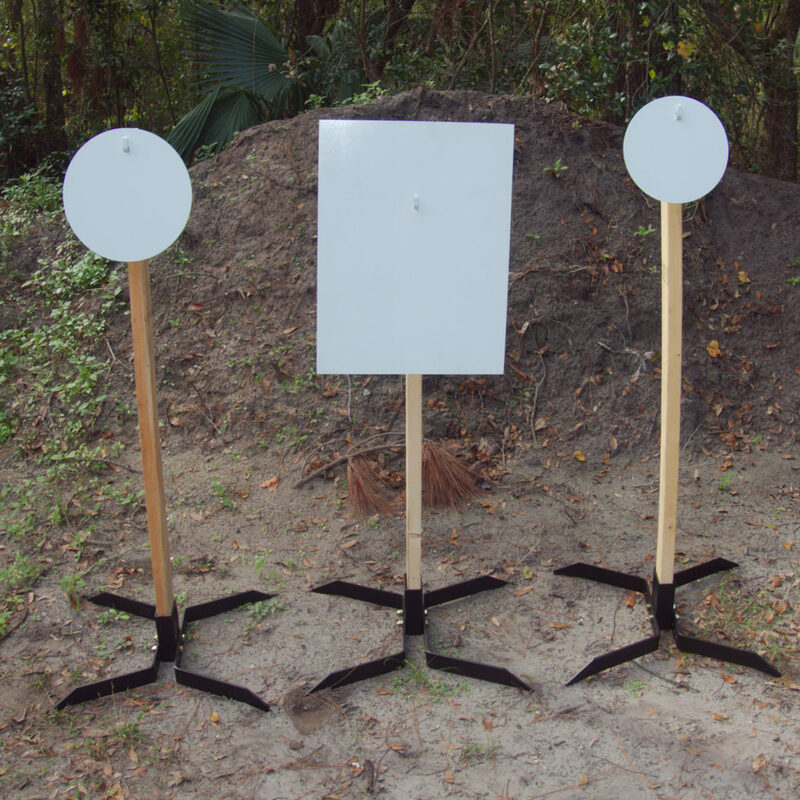 All 5 targets are separated by spacers to keep the target system consistent shot after shot. 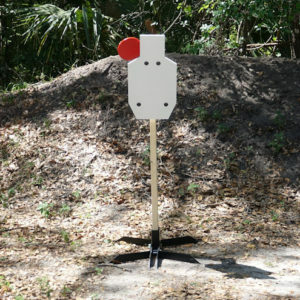 You can shoot this target all day using .22LR ammo for a fraction of the cost of other rounds. 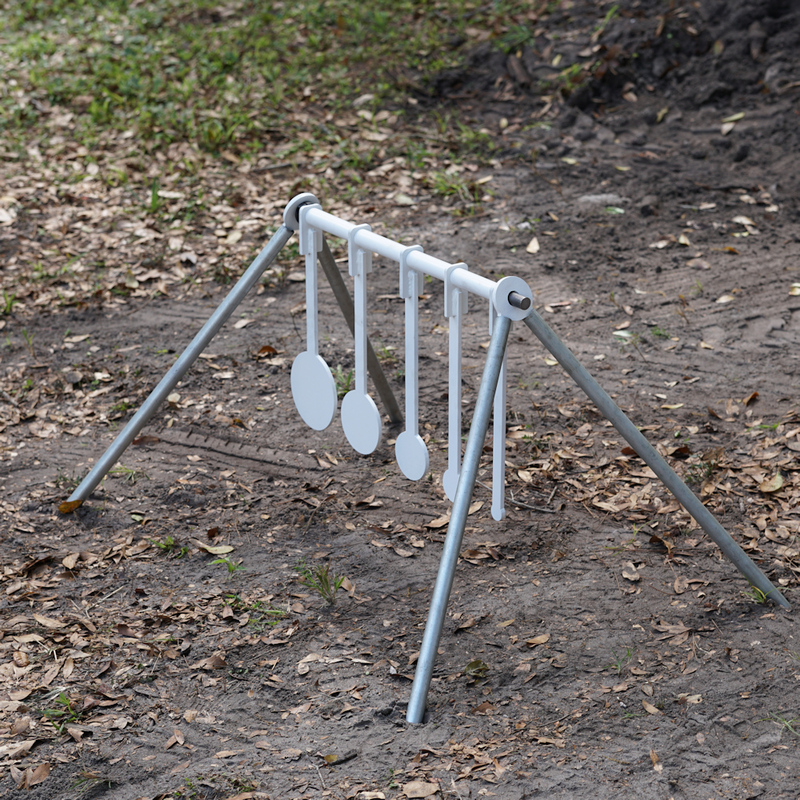 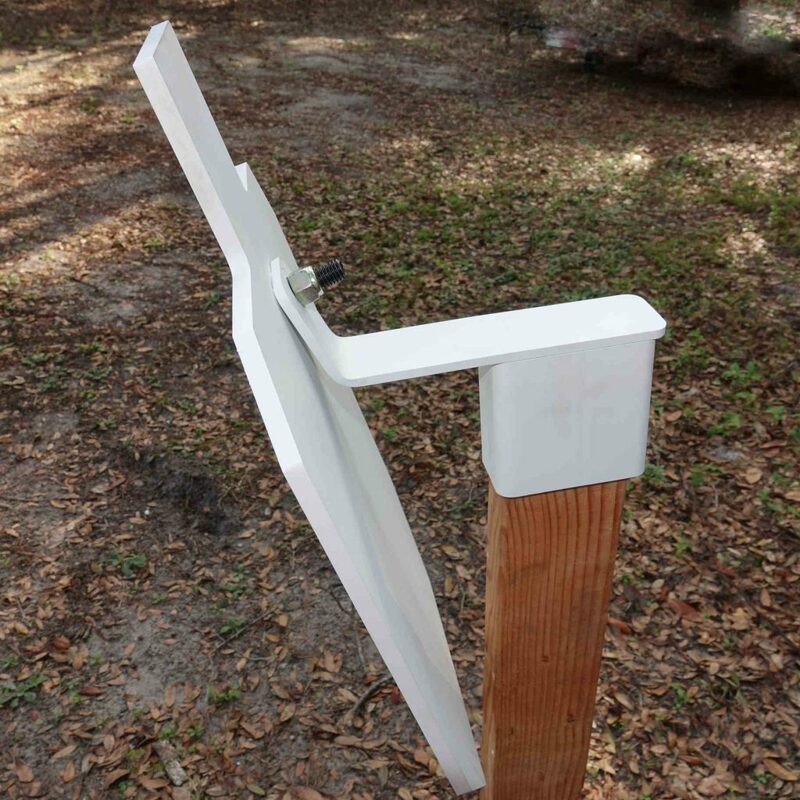 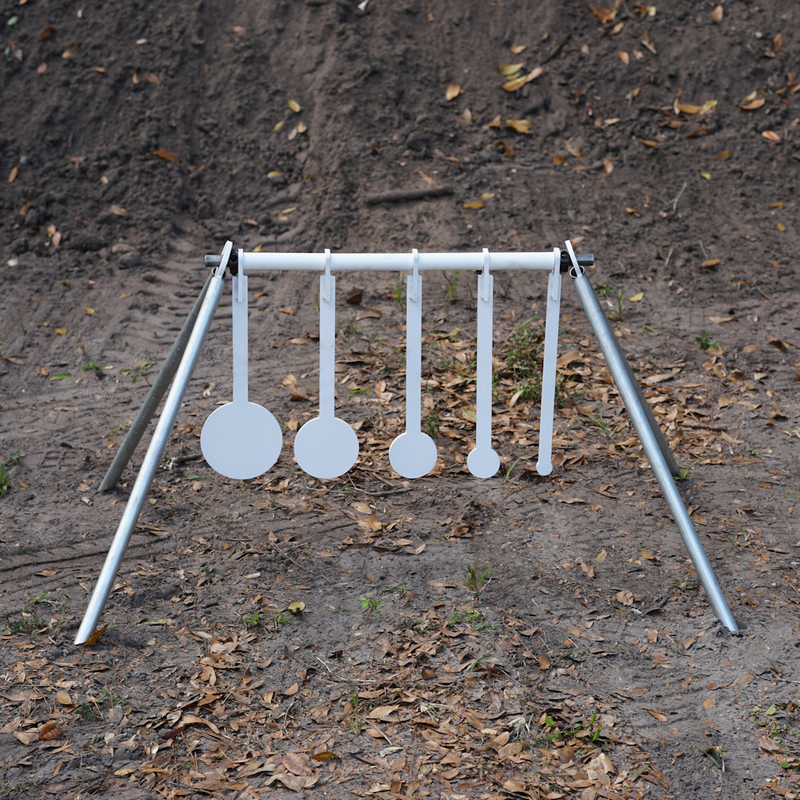 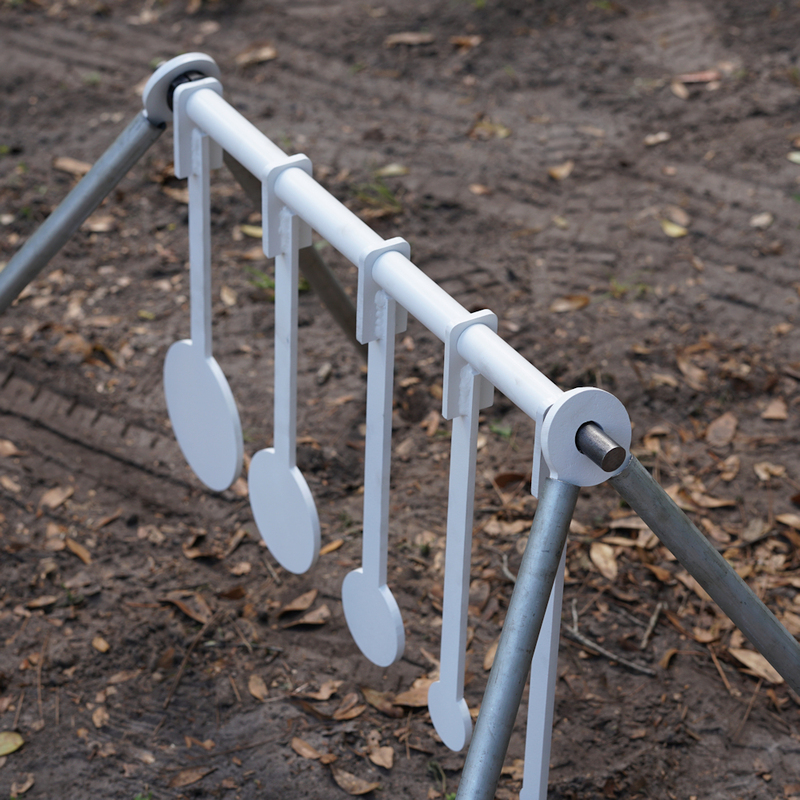 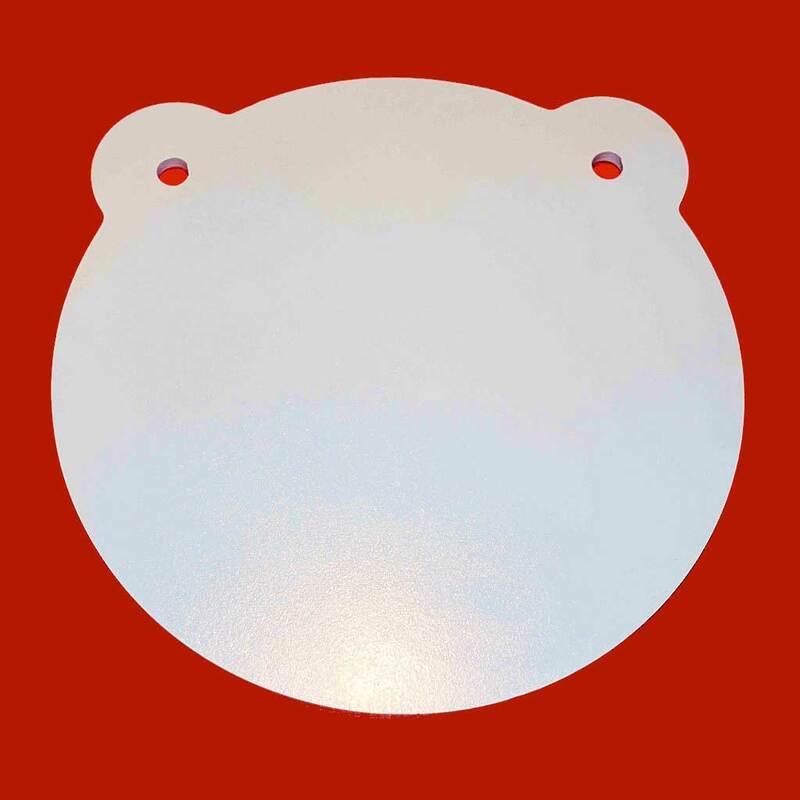 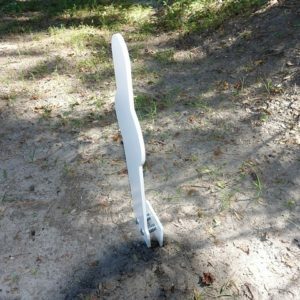 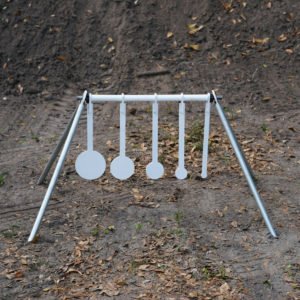 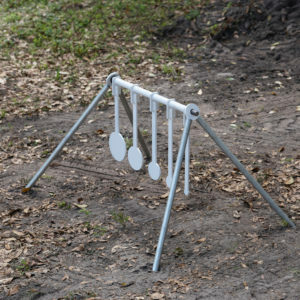 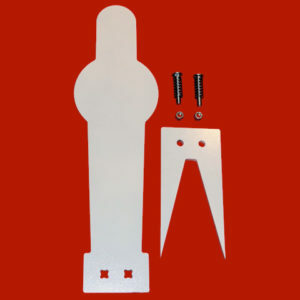 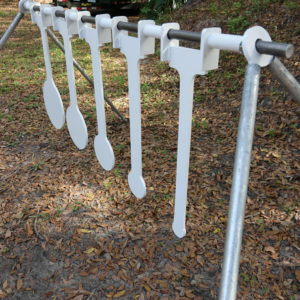 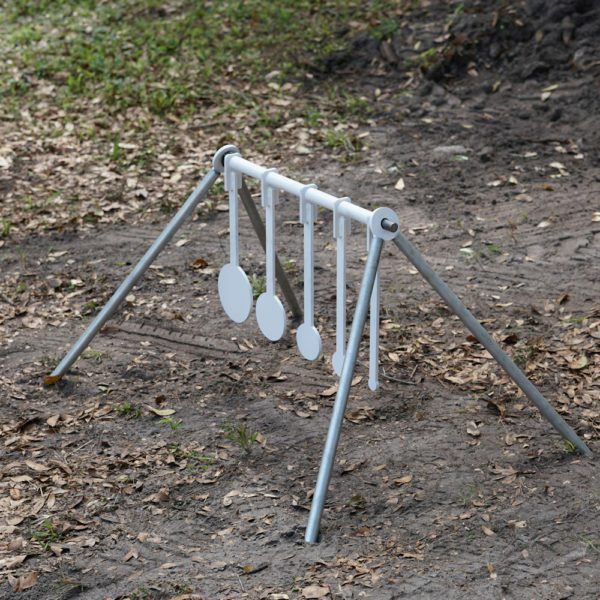 The targets are made from 1/4-inch thick AR-500 steel. 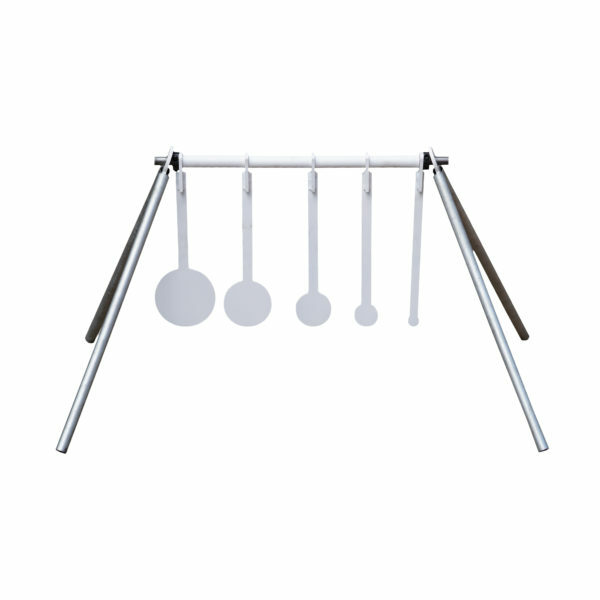 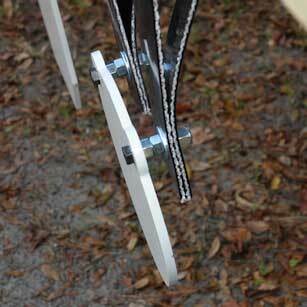 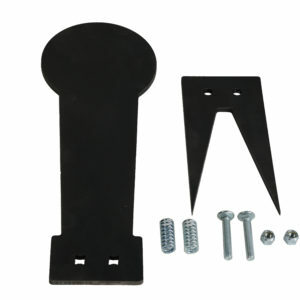 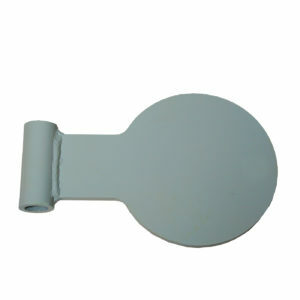 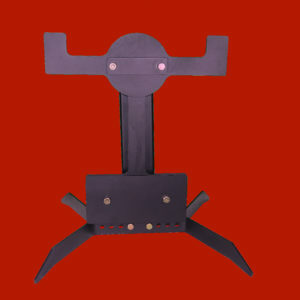 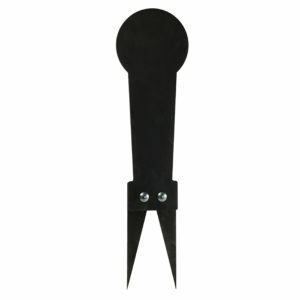 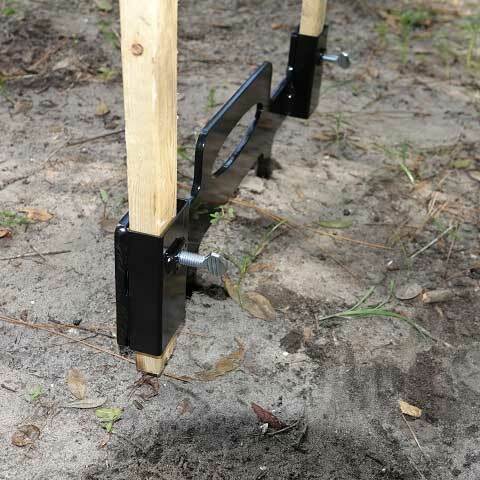 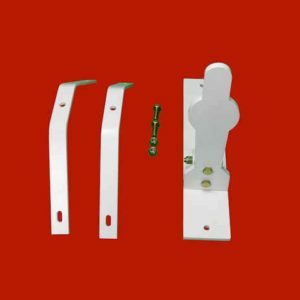 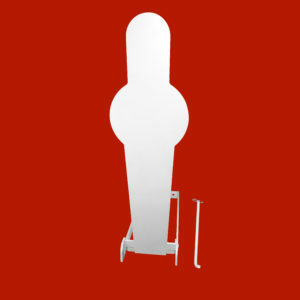 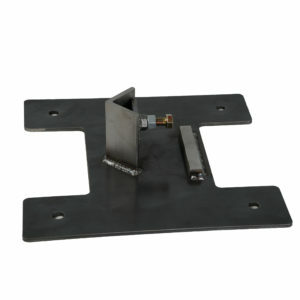 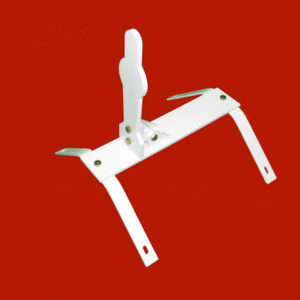 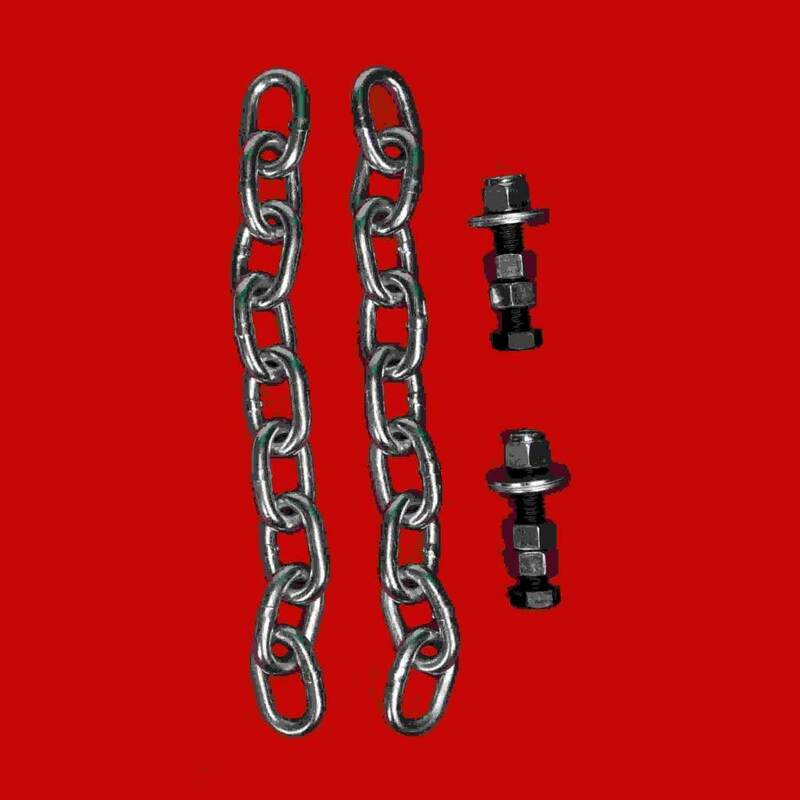 The top rod is made from 3/4” solid steel. 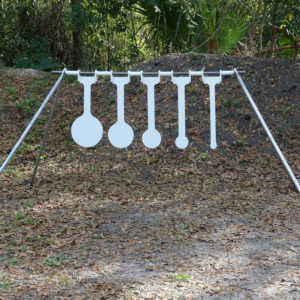 The target system comes complete with everything you need. 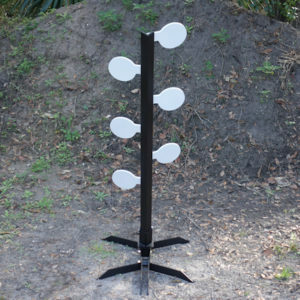 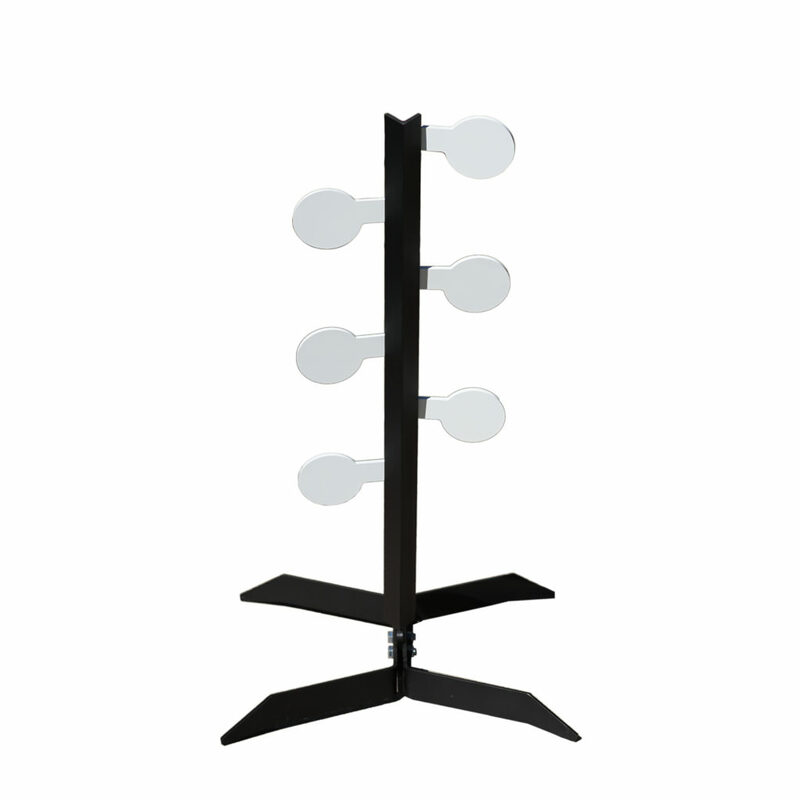 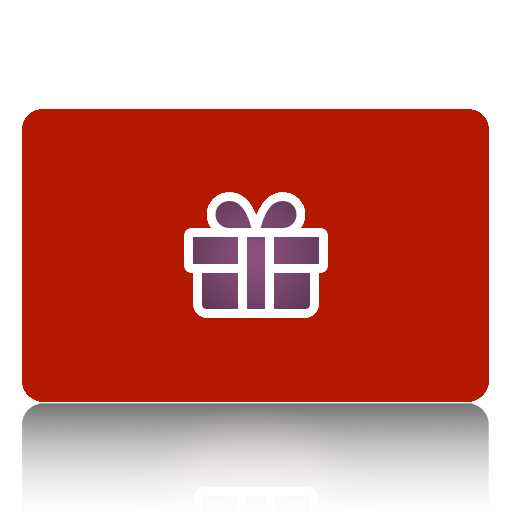 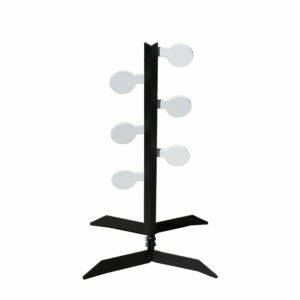 No additional items to purchase – just set up and shoot! 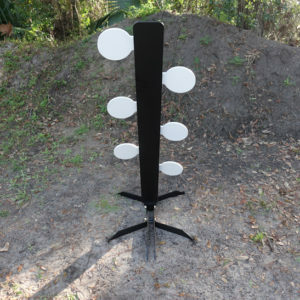 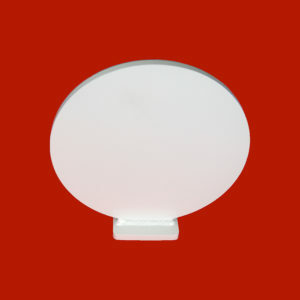 Targets come painted gloss white. 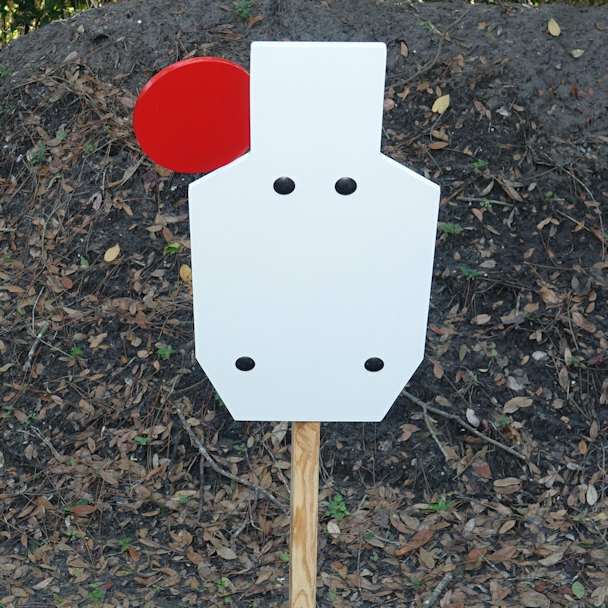 Test your limits with our Precision .22LR Rimfire Target System!